The Mini Daily Grill – 569 | The Daily Grill !!! Uninor, Videocon, Etisalat, S Tel and RCom the companies related to the A raja scam. 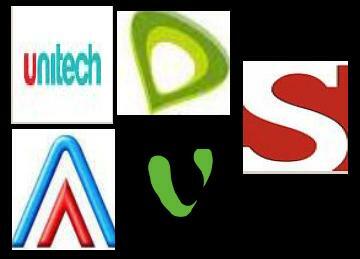 TRAI has recommended for cancellation of 38 UAS Licenses belonging to various companies including Unitech Wireless, Etisalat DB ,Videocon ,S.Tel and ADAG .